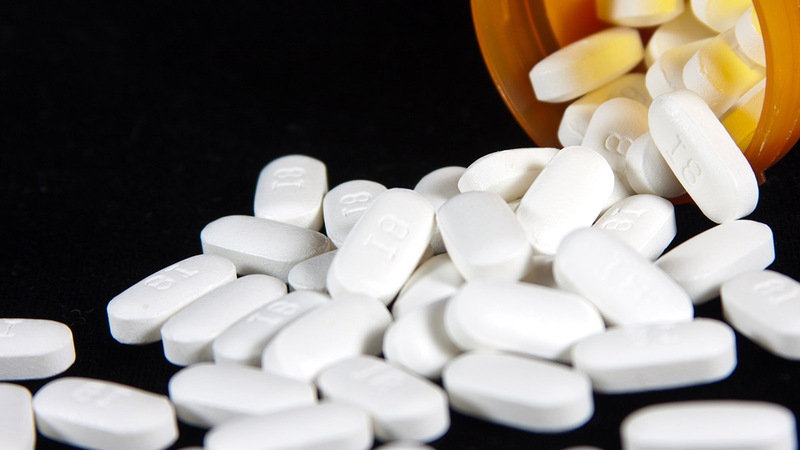 Opioid abuse is a health crisis in Ontario. It's time to take action and stop the opioid crisis. Ontario is in the midst of an opioid crisis and it's time to take action. We must do more to prevent deaths from opioid abuse. The Patch4Patch initiative began in the Ontario legislature as Bill 33, the Safeguarding Our Communities Act. It was introduced by MPP Vic Fedeli and was passed into law on December 10, 2015 with all-party support. The Patch4Patch program requires used fentanyl patches to be returned to pharmacies prior to the dispensing of new patches. Under the program, pharmacists are also required to check for the tampering of fentanyl patches. Originally pioneered in North Bay, Patch4Patch has been implemented across Ontario and has helped reduce deaths due to fentanyl abuse and misuse by limiting the fentanyl supply and preventing patches from being tampered with. Pill presses are machines that can produce up to 15,000 counterfeit opioid pills in one hour. MPP Michael Harris has introduced Bill 126, the Illegal Pill Press Act, in the Ontario legislature to ban these machines. The proposed legislation would only permit pharmacists and limited authorized users to possess pill presses. Anyone else could face steep fines and possibly jail time. If passed, the bill will crackdown on dealers and help reduce the counterfeit pill supply in Ontario. The bill received all-party support on Second Reading recently, but the government still must move it forward to become law. It’s time to eliminate the homemade production of counterfeit drug pills. The government controls a considerable advertising budget of $57 million. Increasing public awareness and understanding of the issue is an important step in combatting the opioid crisis. 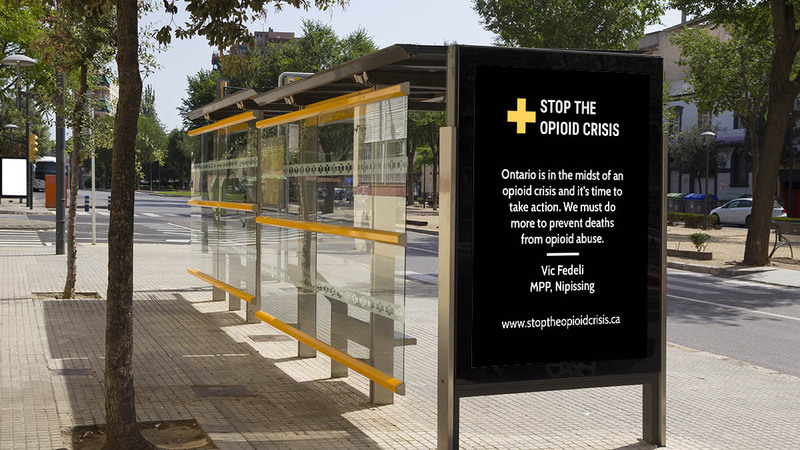 Recently, Official Opposition MPP Lisa MacLeod introduced Nick’s Law, a bill asking the government to redirect at least 10% of their advertising budget towards an opioid and fentanyl awareness campaign. It also received all-party support on Second Reading – but again, it needs the government to move it forward to become law. WHEREAS, the opioid crisis is worsening in Ontario with each passing day, and 2016 had a record of 865 opioid related deaths recorded, and an increase of 19 percent from the year before. 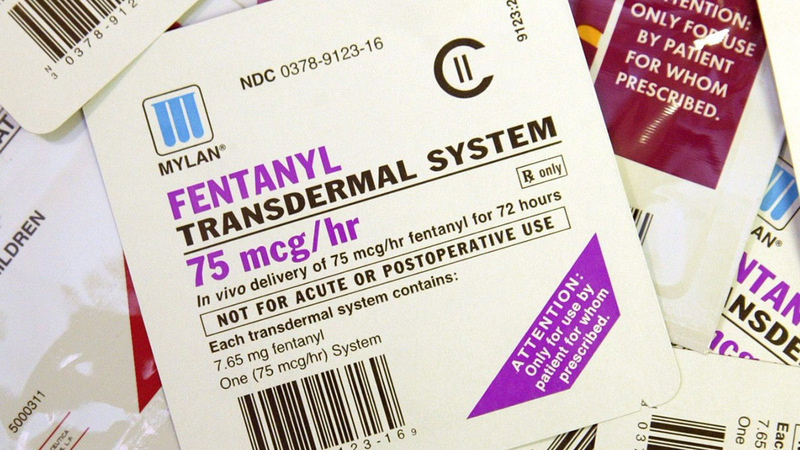 WHEREAS, involvement with one of the most dangerous and powerful opioids, Fentanyl, has seen an increase of 548% from 2006-2015, and is now the most commonly involved opioid in opioid-related deaths. WHEREAS, one of the most important tools the fight against the opioid crisis is prevention and that comes with increased and constant education and awareness. THEREFORE, we the undersigned, petition the Legislative Assembly of Ontario as follows: That the Ontario Government review and adopt Nick’s Law, ensuring that at least 10 percent of the Ontario Government’s advertising budget is allocated to education and awareness campaigns on the risks of taking opioids, fentanyl and fentanyl laced counterfeit drugs; that the Ontario Government review and adopt Bill 126, the Illegal Pill Press Act; that the Ontario Government release weekly overdose reporting data to the public; and that the Ontario Government create a ministerial task force to take urgent action to address the opioid crisis. 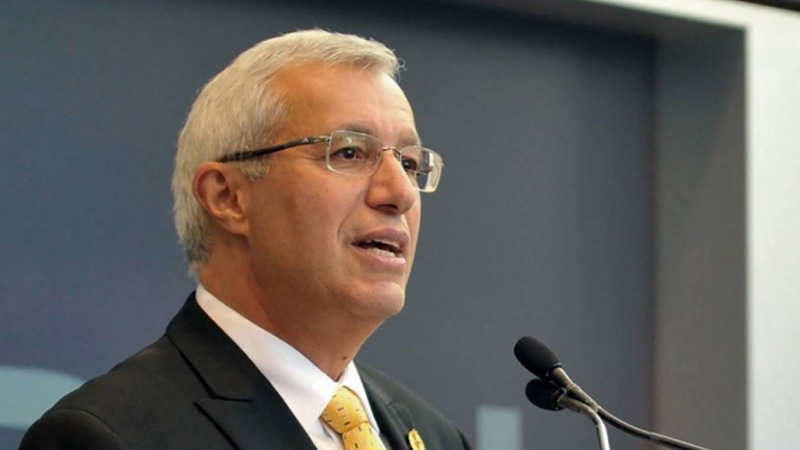 © Vic Fedeli, MPP for Nipissing. All rights reserved. Your data will not be shared or sold to anyone.